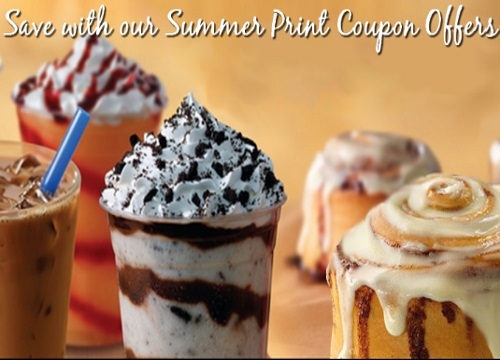 Cinnabon has some hot new coupons! Coupons expire August 14, 2016. Valid in Ontario and Nova Scotia. Printed coupon only, mobile/digital format not accepted.